If you read this, could I ask that you say this quick prayer for a very special (and urgent) intention that my family has? 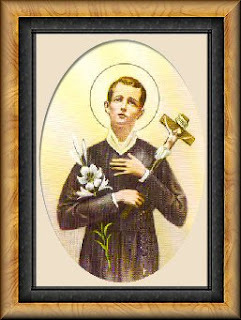 St. Gerard has been our family's patron saint for many years. I have prayed the above prayer for your intentions.